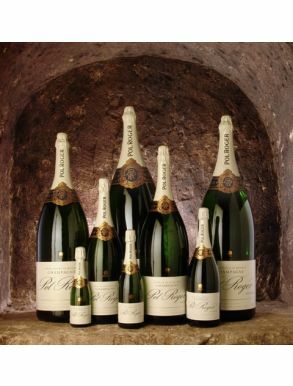 A Jeroboam of Champagne contains 3 Litres of Champagne and is Equal to 4 Standard Champagne Bottles. 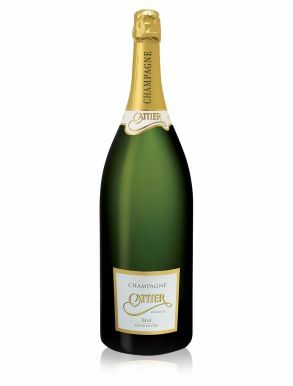 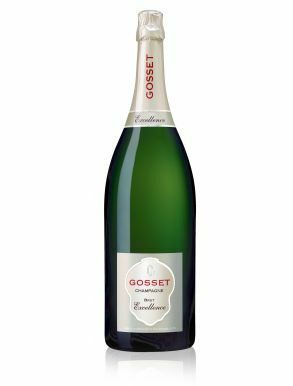 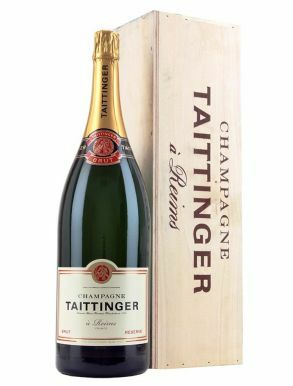 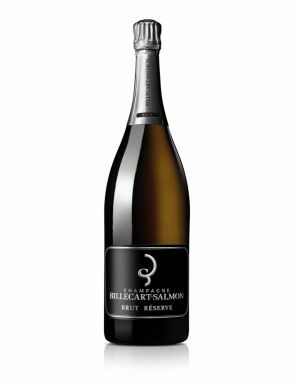 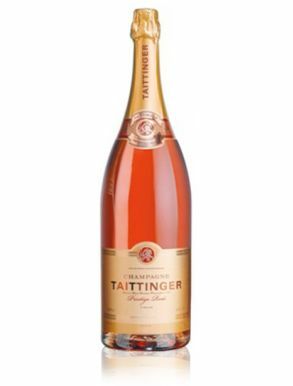 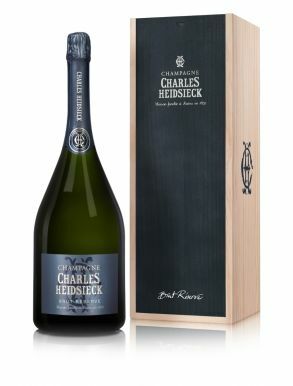 Large Bottles of Champagne are named after Biblical figures and the Jeroboam is named after two Kings of Israel, the first of whom is generally regarded as the founder of the Kingdom of Israel. 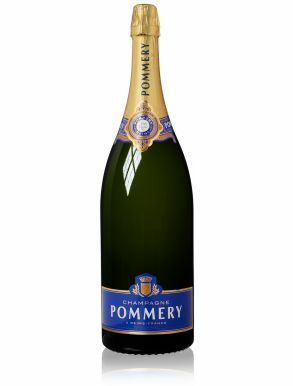 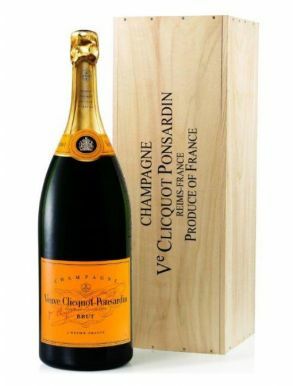 Jeroboams are very popular for weddings and events as they are still easy enough in size to chill and pour. 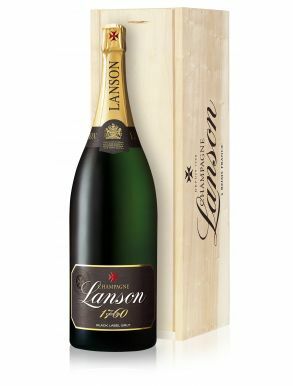 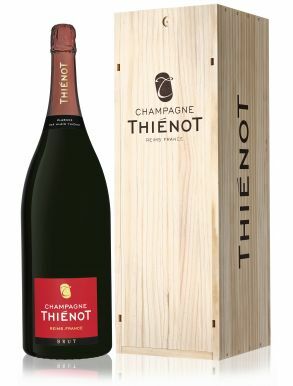 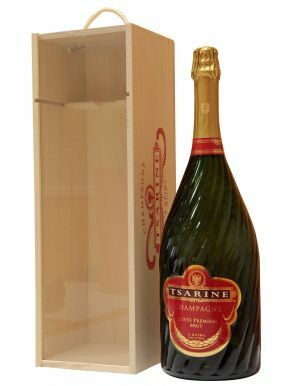 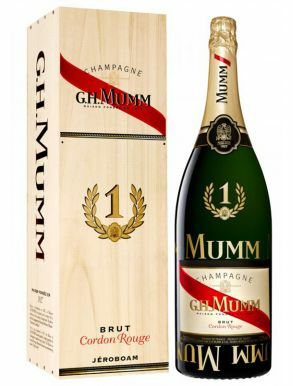 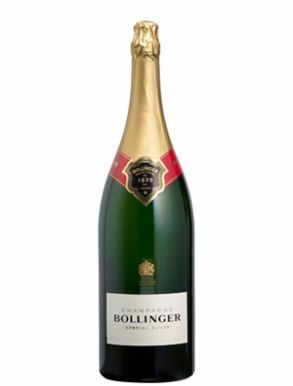 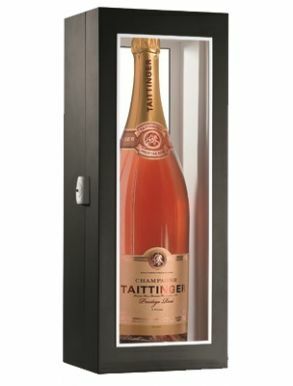 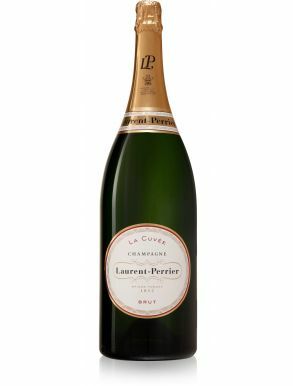 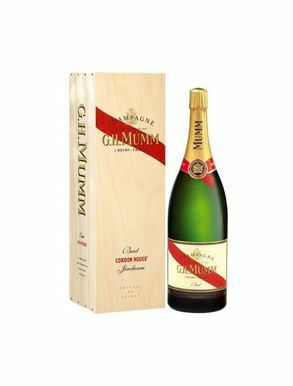 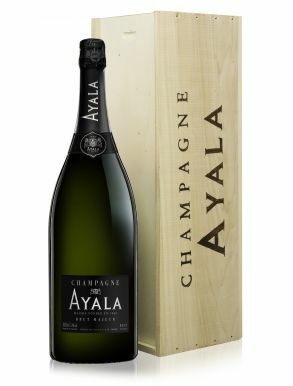 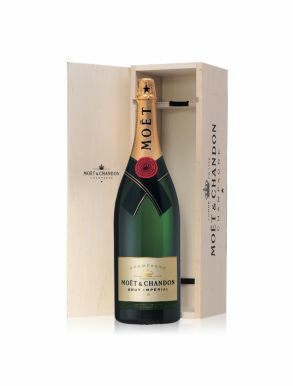 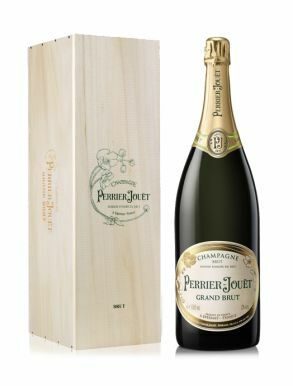 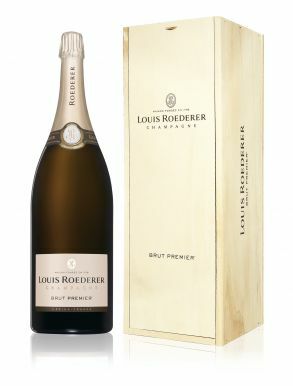 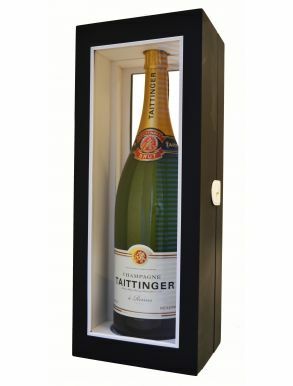 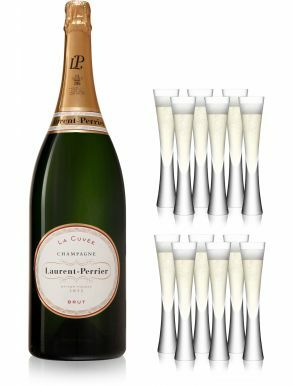 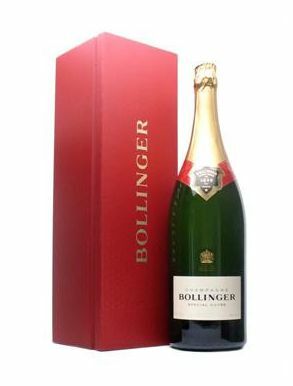 Size Guide: A Jeroboam size Champagne bottle is 300cl equal to 4 Standard Bottles and serves approximately 24 people.